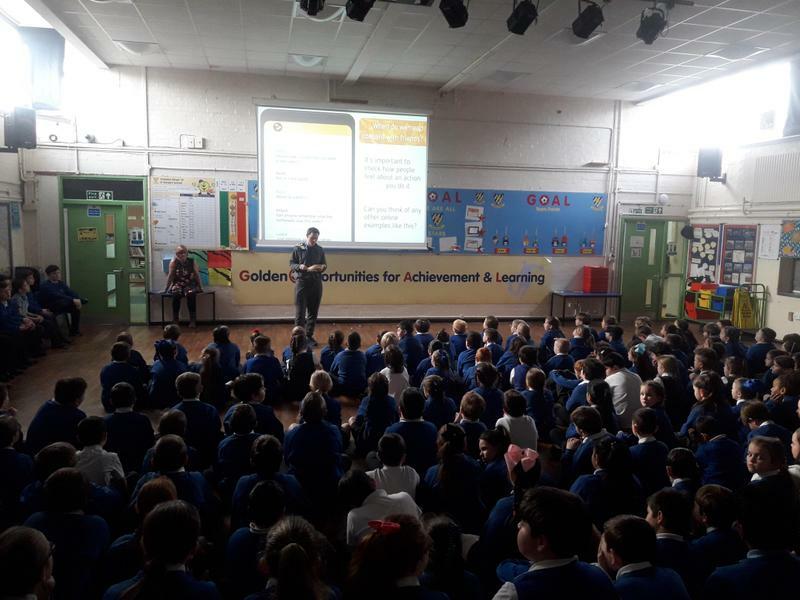 On Tuesday 5th February 2019, as part of Internet Safety Awareness Week, our children were involved in an assembly to highlight the dangers of the internet, age restrictions and who we share our personal information with. The children discovered how to stay safe online. They also realised that it is up to themselves to make the right choice when online and if they are ever unsure on what they are clicking on, then they should always check with an adult first! Year 6 children also visited LFC as part of our extra curricular activities to discover safe internet messages. 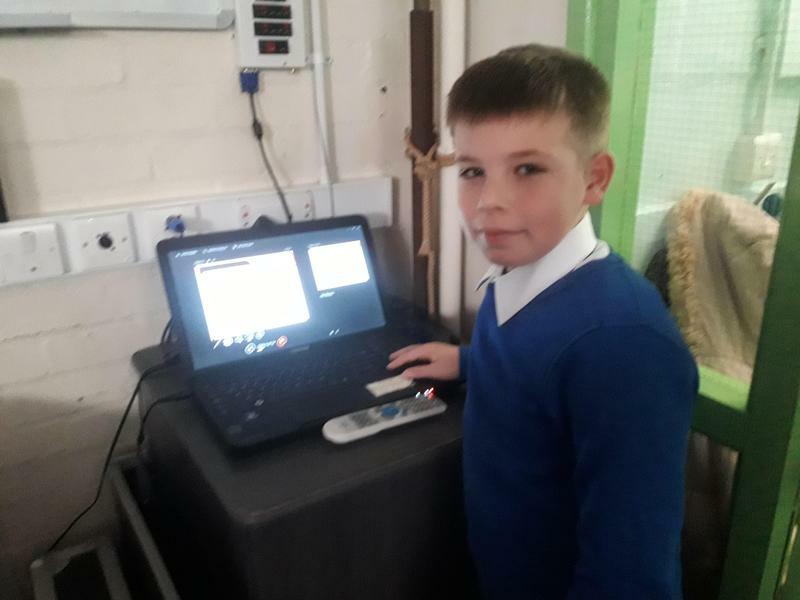 They gained some top tips from the Childnet Team who provided workshops and games to explore the ideas of Internet Safety. They also got some top tip advice from a former LFC Footballer, Robbie Fowler. He shared his experiences of being a dad and also a famous person and how he prefers people to ask his permission before they take a photo of him. He also shared his advice he gives to his family; never share an image on Facebook or Twitter when on holiday, as people will know that you are away from your house! To finish, pupils wrote down their 'pledge' to make the internet a better place and shared them with the whole audience. Pupils will continue to explore the theme of Internet Safety this week with special activities and games in class. Please take the time to chat to your children about what they have learned about staying safe online. Can they give you any top tip advice? And finally, on Thursday 14th February 2019 at 2:15pm Gwladys Street School will be holding a coffee afternoon for Parents, Carers to help support families with Internet Safety and ways to keep our children safe online. Merseyside Police will be attending to help support this event. We hope you are able to join us!